Chris Rutkowski is a science writer and educator, and author of Unnatural History: True Manitoba Mysteries (1993), as well as several other books on strange phenomena including the Big Book of UFOs (2010) and co-author of the bestseller When They Appeared (2017). Born and raised in Manitoba, Rutkowski has traveled the province widely, researching stories and listening to Manitobans’ tales of strange events and mysterious experiences. 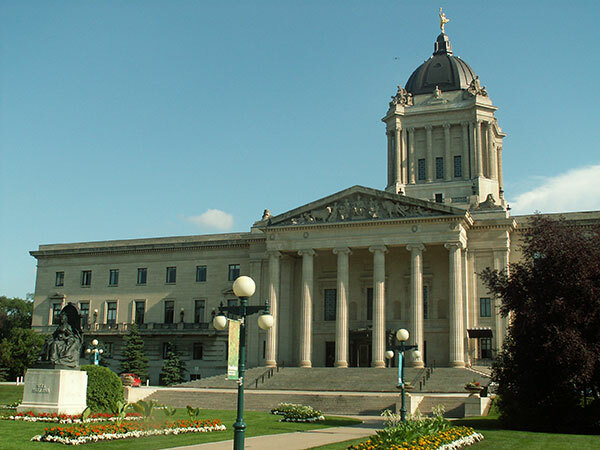 Rutkowski suggests that vacationers consider visiting some of Manitoba’s more unusual places of interest as a vacation alternative. Most Manitobans aren’t aware of the weird and wonderful history behind some popular and not-so-popular places in their own province. Many sites are off the beaten track, but others are visited every day by hundreds of people who don't know the stories there. 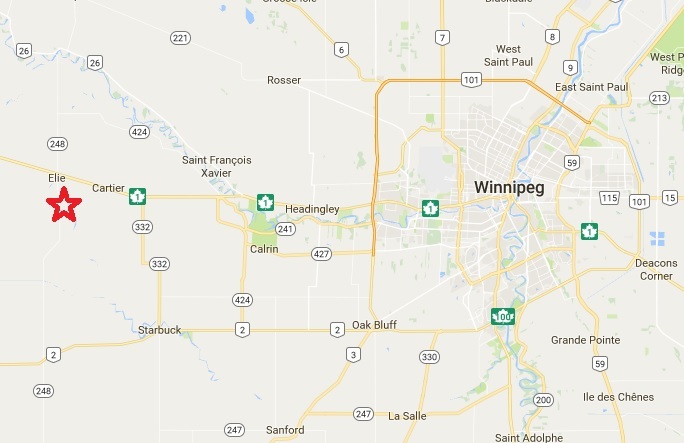 These are just some of Rutkowski’s picks for the most interesting off-beat vacation spots in Manitoba. During the 1970s and early 1980s, dozens of people watched, filmed and photographed unusual lights that seemed to tease observers positioned on mile roads just south and east of Sperling, and also just northwest of Carman, Manitoba. People would drive towards the lights that seemed to hover some distance down the road, then retreat quickly away, always keeping just out of reach. The most famous of these lights was the Carman UFO named “Charlie Redstar” that darted around the countryside in 1975 and 1976. 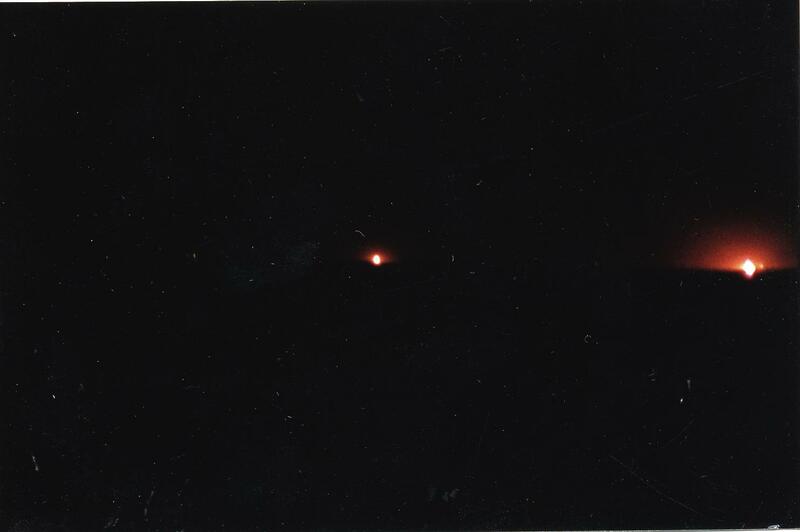 These LATERs (Lights At The End of the Road) were reportedly seen literally every night by anyone who went looking for them. Some locals claim the lights can still be seen today, if you know where to look. 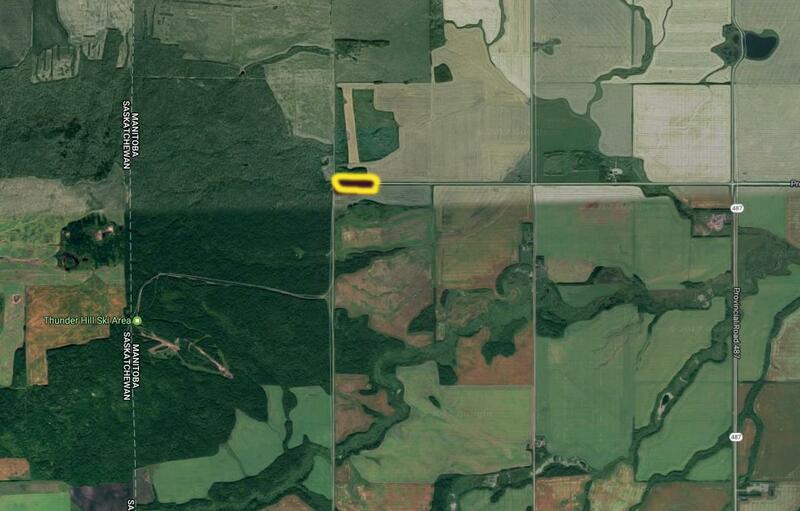 A Sasquatch was seen near the Lily Pond, about 15 kilometres north of West Hawk Lake on Highway 44 on June 7, 1990. It was raining, and as a woman drove around a bend at about 1:00 p.m., she said she was forced to brake suddenly when a tall creature appeared on the road in front of her car. It was six to seven feet tall, with dark, “patchy,” wet and matted hair all over its body. When the car swerved, she hit her head on the steering wheel, requiring medical attention. 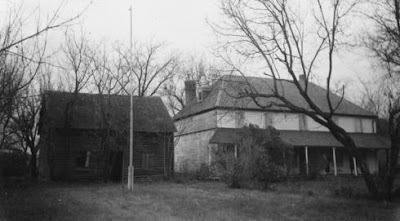 That evening, in the muddy ground, eight footprints were found, each about 18 inches long and nine inches wide. 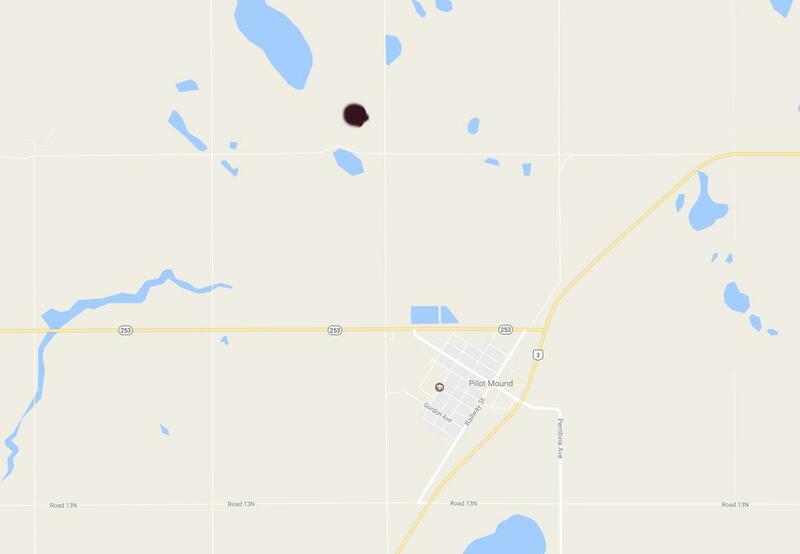 Sasquatch have also been reported during the last 20 years in widely separated locations in Manitoba, such as Beaconia and Gillam. Near Coulter, Manitoba, close to the Saskatchewan border, is a little-known National Historic Site where unusual linear mounds can be seen and climbed. These are long, manmade ridges, more than 500 feet in length, built more than 1000 years ago by First Nations peoples for driving bison into a ravine where they could be killed by hunters. 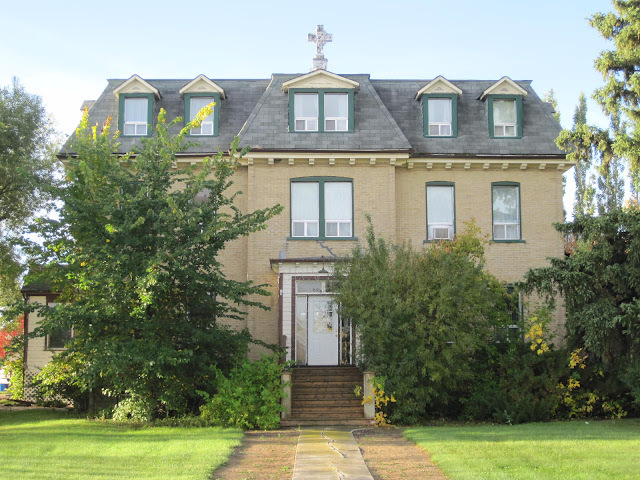 A former nun’s residence, L'Auberge Clémence Inn on the Prairie B&B and Retreat Centre in Elie is said to be haunted. Guests have heard footsteps on the wooden stairs, without anyone being near. Doors have opened and closed by themselves, and glimpses of a figure have been seen moving in several rooms. The 116-foot-high “Old Mound,” as local people refer to it, is one of the most important historical landmarks in Manitoba. This large hill was caused by an upheaval of natural gas beneath the ground many, many years ago. But on its summit is a small circular hill that was built by ancient Indigenous peoples. In 1908 a Toronto University archaeological excavation unearthed relics of the Mound Builders, suggesting it was a sacred site. The Plains Cree called it "Little Dance Hill" (Mepawaquomoshin) and travelled great distances to hold ceremonial dances on its summit. 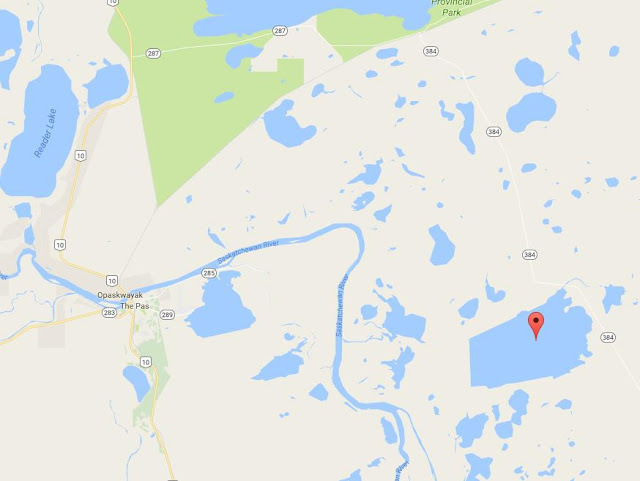 East of Camperville in the middle of Lake Winnipegosis is an island about two kilometres in length, with a reputation for being haunted. There are stories that people who have dared camp on the island have swam in panic to the mainland in the middle of the night, afraid of eerie lights and sounds that seemed to chase them off the island! 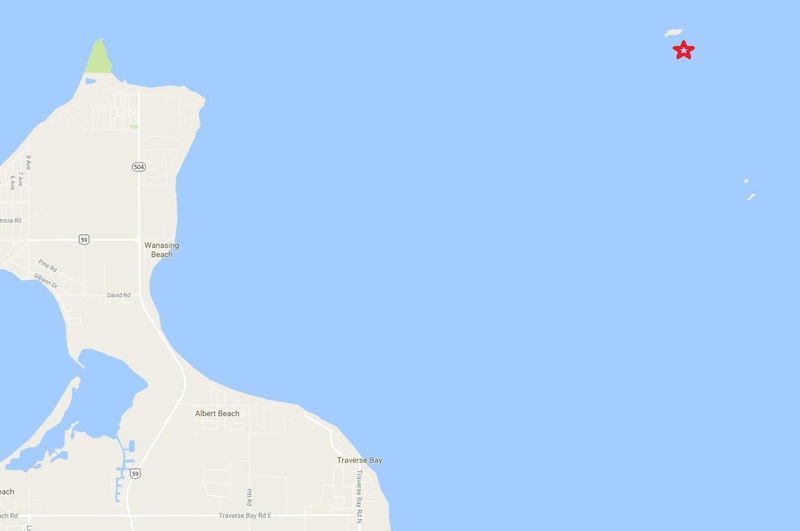 The same stories (almost identical, actually) are told about this tiny island in the middle of Lake Winnipeg, about six kilometers northeast of Traverse Bay. 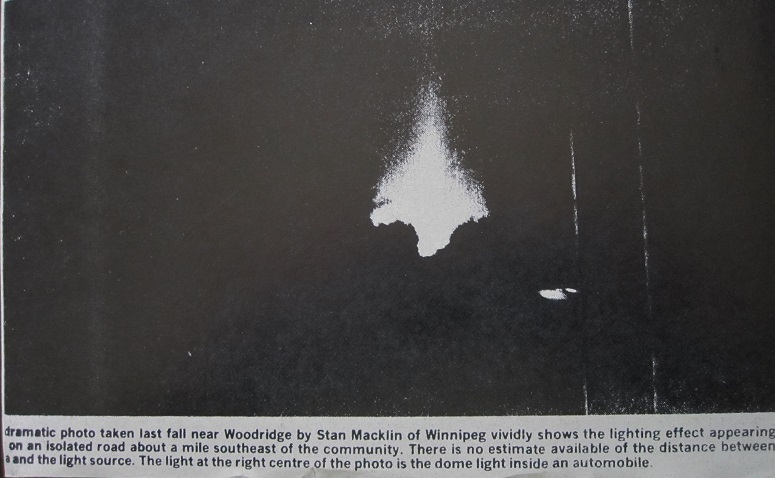 In 1967, Stefan Michalak was prospecting just north of Falcon Lake and encountered a flying saucer that apparently landed in a clearing near him. He walked up to the craft out of curiosity and was burned by a blast of hot gas when it suddenly took off and flew away. 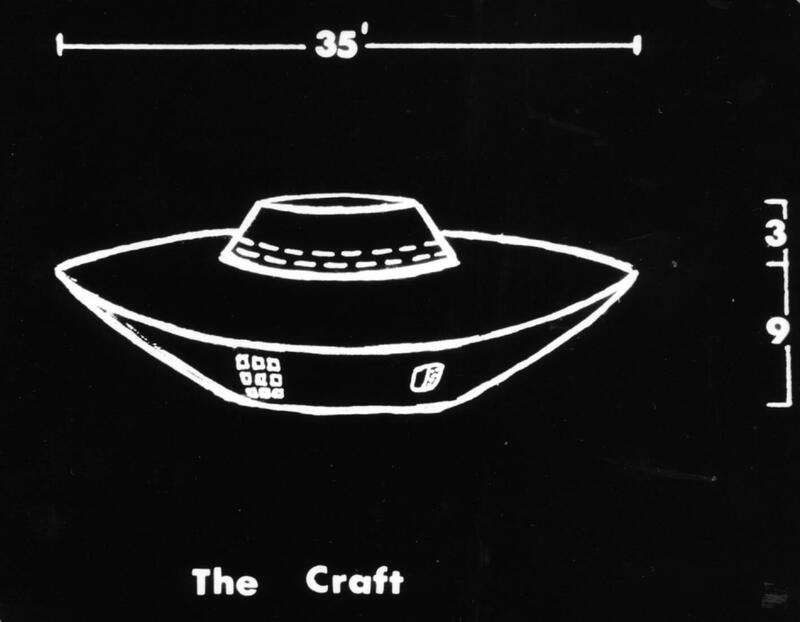 The incident was investigated by the RCMP, Royal Canadian Air Force and even the US Air Force, which labeled the case “Unexplained.” Today, the site is still accessible near the gravel pits north of town, and you can go on a guided “UFO Ride” to the site from Falcon Beach Ranch. The Laughing Loon store in town sells t-shirts and other items commemorating the 1967 event. 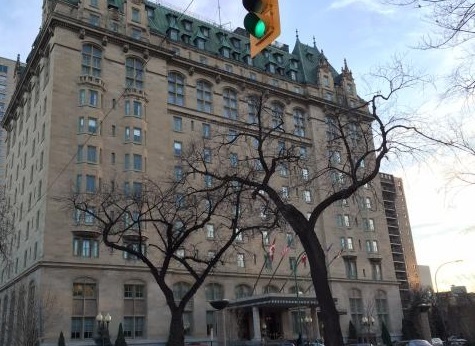 Much has been written about Winnipeg’s Hotel Fort Garry and its various resident ghosts. 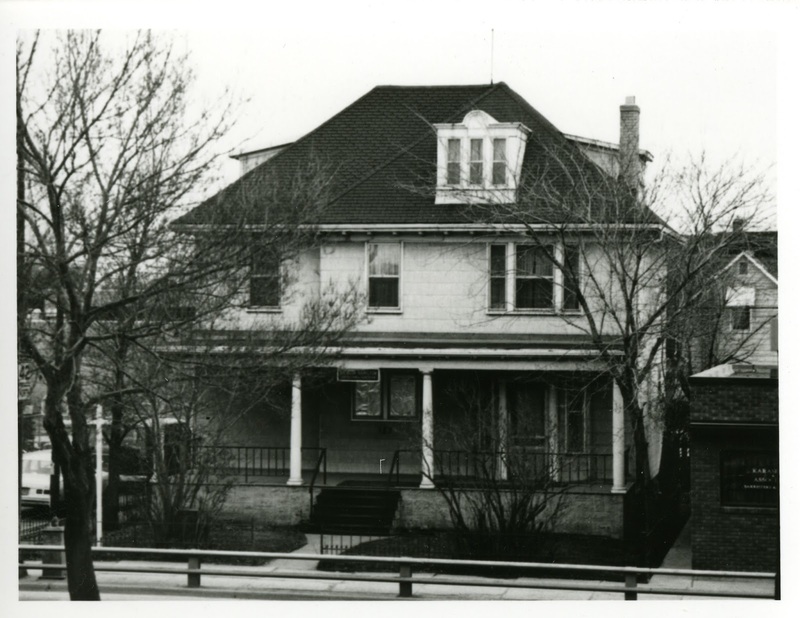 One story is that a grief-stricken woman took her own life in Room 202 many years ago. Since then, some staff have said they have seen blood running down the walls of the room, and some guests have said they have seen her ghost at the end of their bed. 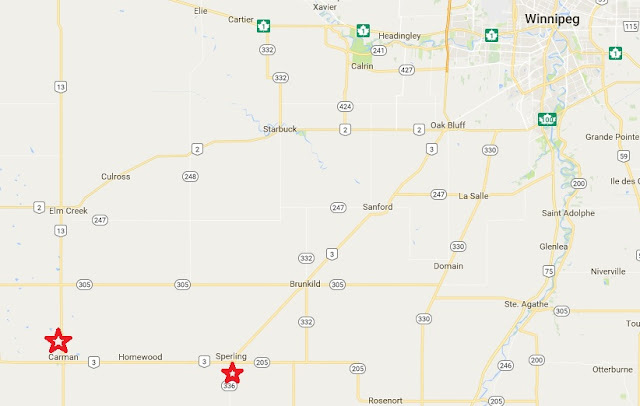 In 2004, former Ontario Liberal MP Brenda Chamberlain was staying in Room 202 and said that while in bed she felt the mattress depress next to her as if someone was getting in beside her. The same or another ghost is said to have been seen in the hotel’s lounge, and in rooms on other floors. Similarly, the Marlborough Hotel in downtown Winnipeg is also said to be haunted, in this case by a waitress who was murdered on the fifth floor in 1943. Tour groups sometimes take groups in on public investigation sessions. Kids at camps throughout the Interlake are often told the story of Old Man Gimli, who wanders the bush along Lake Winnipeg for sinister and macabre purposes. One story is that travelers who stopped their car along the highway north of town were shocked to see a dark, brooding figure leap out at their car and grab onto their rear bumper before falling away! As well, the tale of Thorgeir's Ghost is told by Icelandic settlers to the Hecla area, of a skinned bull that came back to life after being readied for butchering, and has been seen roaming the fields between Gimli and Riverton. They may not be true, but they're great local tales! 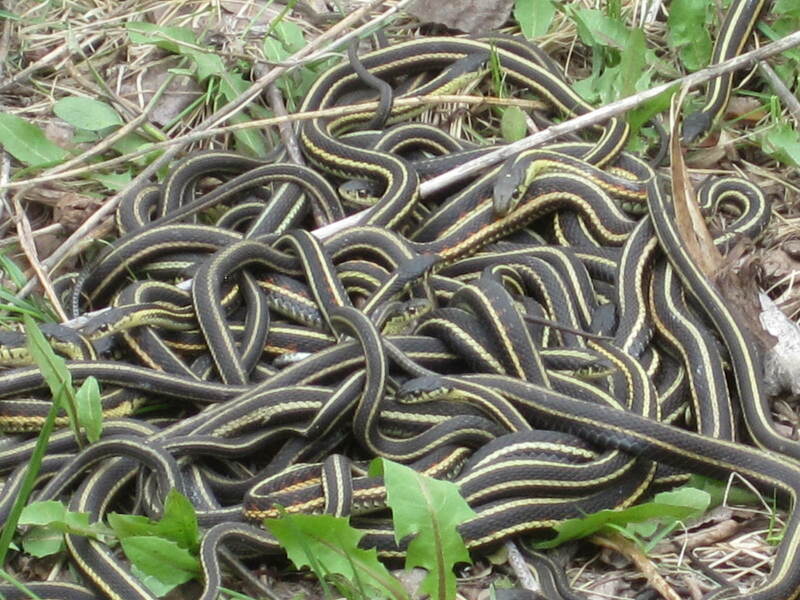 Featured on many nature shows and websites, the snake dens in and around Narcisse are unique and fascinating. Each spring and fall, the natural caves and sunken areas of limestone in the area are overrun with thousands of garter snakes that mate in seething masses that are downright strange. The mating balls occur in about May each year, and the snakes return in September. The Dalnavert Museum at 61 Carlton Street in downtown Winnipeg is said to be haunted. 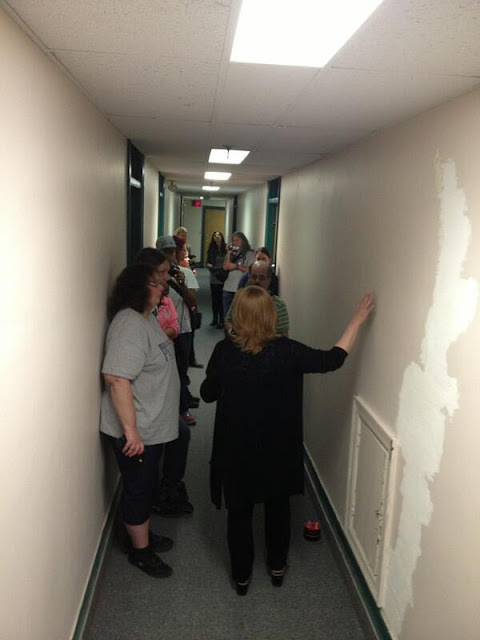 Some “ghost hunter” tours have been organized for the house, but few people have ever seen or heard anything out of the ordinary. It may seem incongruous, but even in a province that is covered in snow for several months of the year, there is a desert. Although quickly being encroached by vegetation such as wild grasses and poison ivy, there’re still sand dunes to climb and explore in the Spirit Sands near Carberry. And the Devils Punch Bowl is a bowl-shaped depression 45 metres deep in the sand hills, caused by underground streams. And look for the Prairie skink, Manitoba’s own lizard! 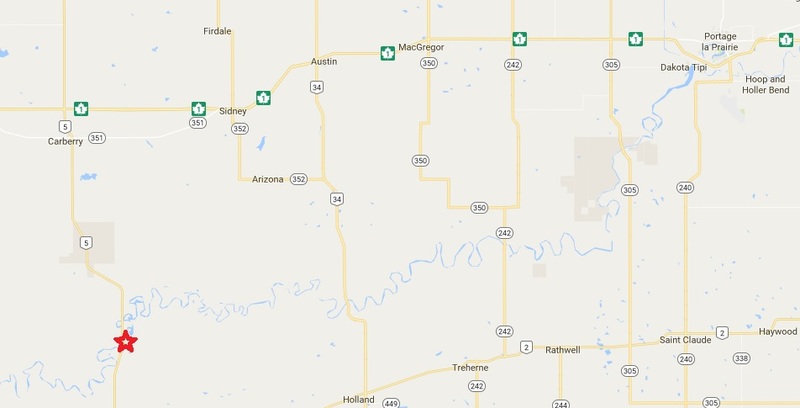 Northeast of Swan River is a small Kettle Stones Provincial Park. It’s isolated, with no picnic tables, concessions or bathroom facilities, and the road in is barely a trail that often is impassable. 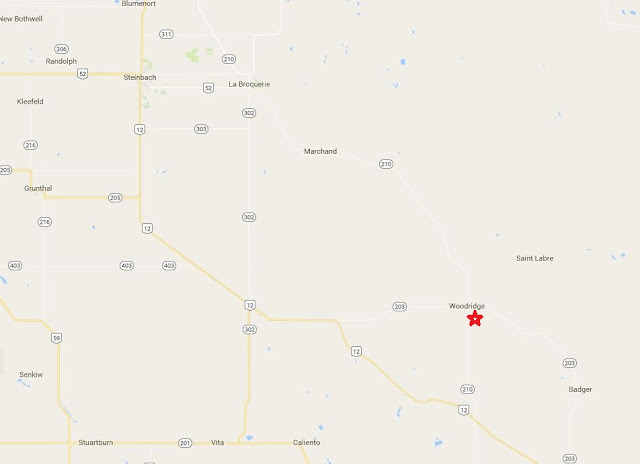 But if you manage to get there, you will see dozens of huge boulders that were formed under water and left behind when Lake Agassiz retreated in about 10,000 BC. 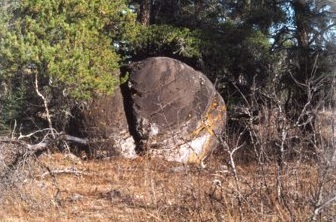 The stones are considered scared by First Nations peoples. Similarly, Seven Oaks House Museum at 50 Mac Street is the oldest home in Winnipeg, and has developed a reputation as “the oldest haunted house in Manitoba.” Public investigation tours have been arranged by the Winnipeg Paranormal Group, during which attendees are guided through actual nighttime investigations of the building. 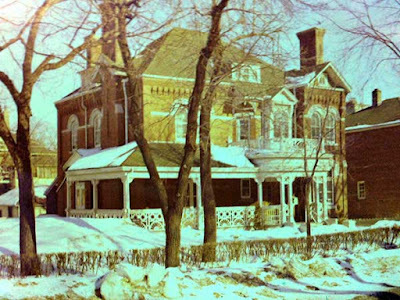 Although now a naturopathic clinic, at one time Hamilton House on Henderson Highway in Winnipeg was the North American centre of research into paranormal activity. Dr. T. Glen Hamilton conducted many séances in sealed upper rooms in the house, where many photographs of ghosts and other eerie phenomena were obtained. Even Arthur Conan Doyle, the author of the adventures of Sherlock Holmes, visited the house in 1923 and participated in one of the séances. 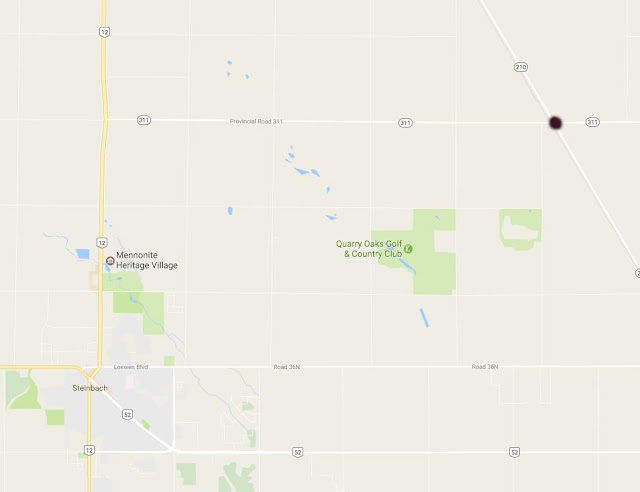 Since the 1960s, it has been said that if you wait any night after about 11:00 pm just south of Highway 203 east of town, you'll see the Woodridge Spook Light dancing at the end of the road along the railway line. It was actually seen as early as the 1930s, and is supposed to be a lantern carried by the headless ghost of a man who was killed by a train many years ago. 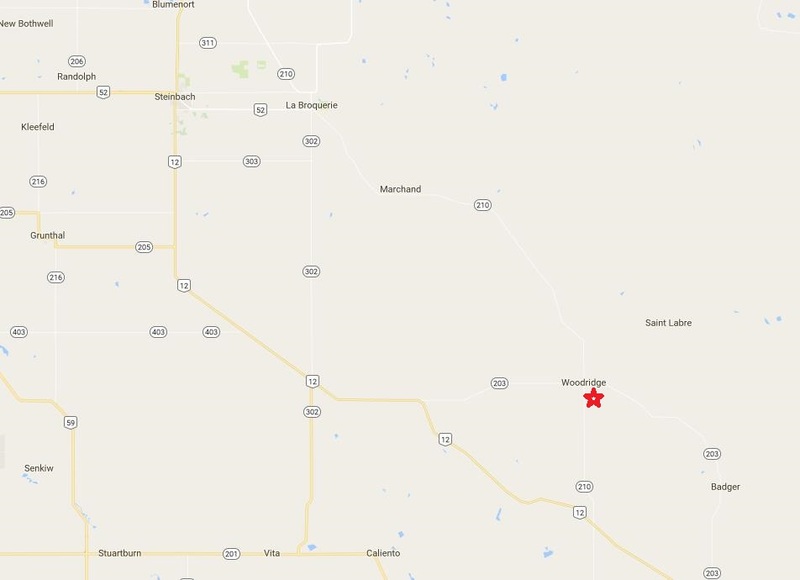 Invisible to the average visitor, the largest meteorite crater in Manitoba is located at Gypsumville. In fact, the entire town and hundreds of surrounding acres sit inside the crater itself! 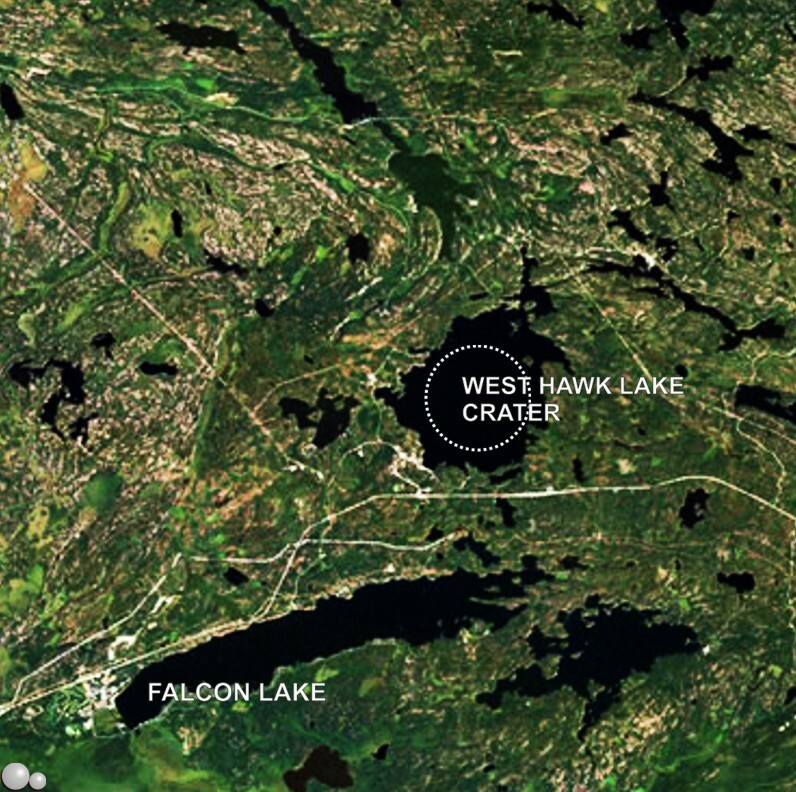 Beneath the ground is a 200-million-year-old crater that is 40 kilometres wide, making it the fifth-largest in all of Canada. 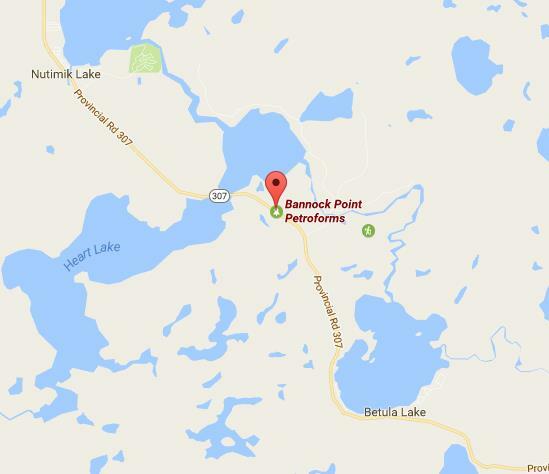 By comparison, the meteor crater that is now West Hawk Lake is only about 2.5 kilometres across. 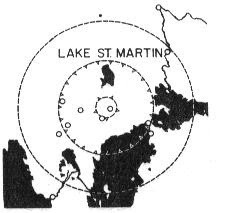 But it’s not eroded like the Lake St. Martin crater, and is completely filed in with water left over from retreating glaciers. There’s an info kiosk at the park office, a large descriptive sign showing how the lake was formed, and at the beach a concession stand sells “meteor burgers” and “potato UFOs,” among other tasty treats! 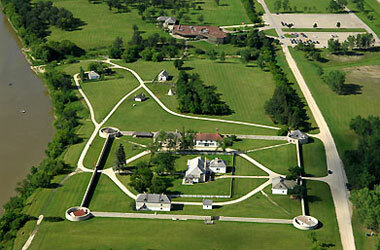 Apart from its rich conventional history, Lower Fort Garry has a reputation as being one of the most haunted places in Manitoba. 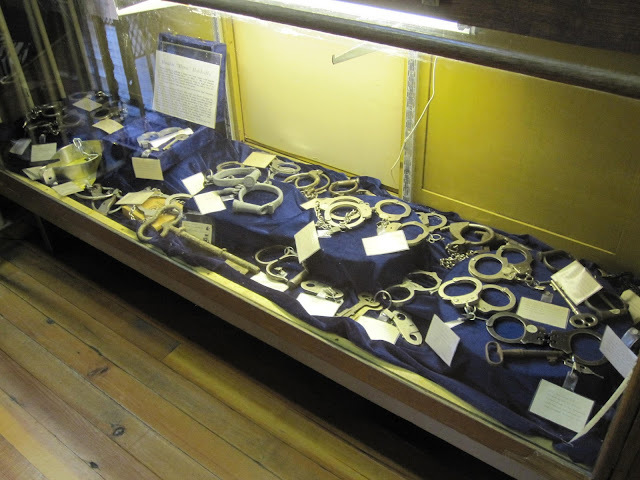 Visitors and workers there have reported seeing rocking chairs moving by themselves, ghostly apparitions standing in otherwise empty rooms and hearing chains rattling in the fur loft. 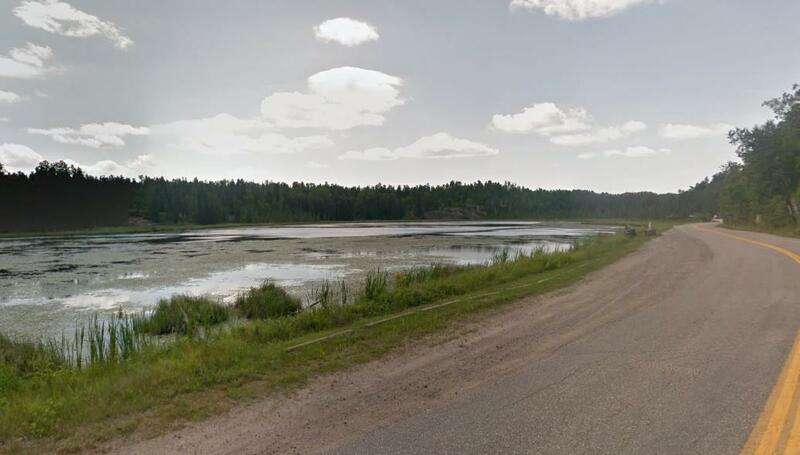 In Whiteshell Provincial Park along Highway 307 is a small park where you can climb an observation tower and look down on ancient outlines of turtles and other figures laid out with boulders. Thought to be steeped in Indigenous tradition and ritual, these huge formations are even visible from the air! 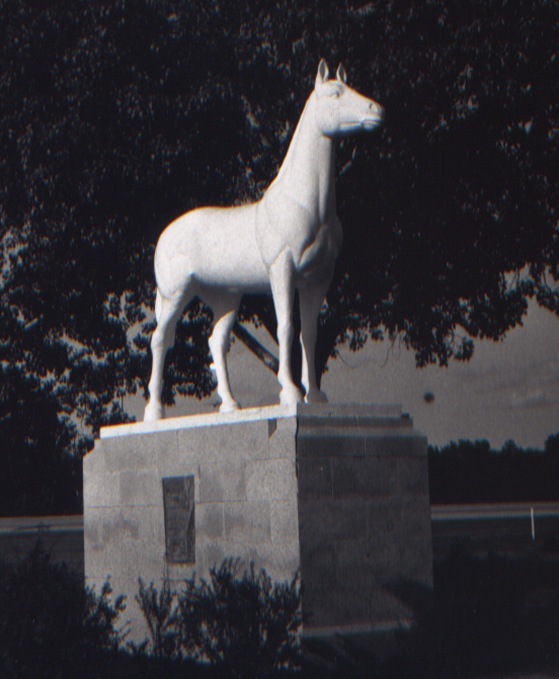 Along the Trans Canada Highway near St. Francois Xavier is a statue of a White Horse. The figure is one of the few monuments in the world depicting a ghost! The story is that hundreds of years ago, a maiden escaped into the night with her lover astride a beautiful white horse, given as a gift from her betrothed whom she was to marry the next day. 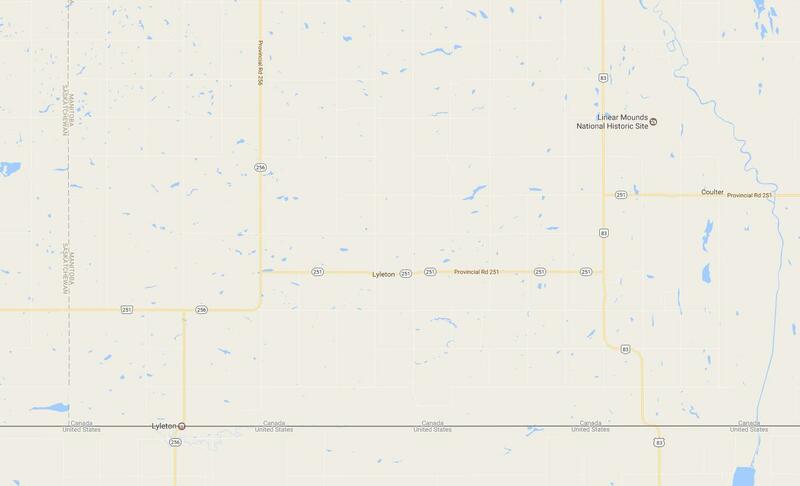 They were pursued and killed, but the horse ran off and has been said to roam the prairie ever since. 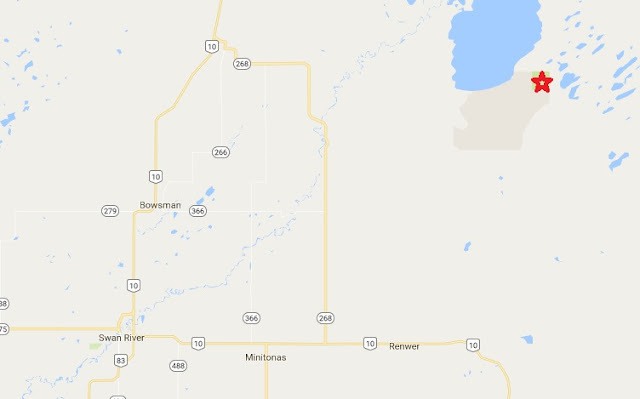 Just north of Toutes Aides on Highway 276 is a little-known park that is one of Manitoba’s jewels and best-kept secrets. Pristine beaches, clear water and beautiful landscaping along Lake Manitoba's rocky shore, it’s also the site of numerous sightings of Manipogo, Manitoba’s own Loch Ness Monster. The dinosaur-like creature was seen there several times in the 1990s. Maybe you can be the next lucky one to see it! 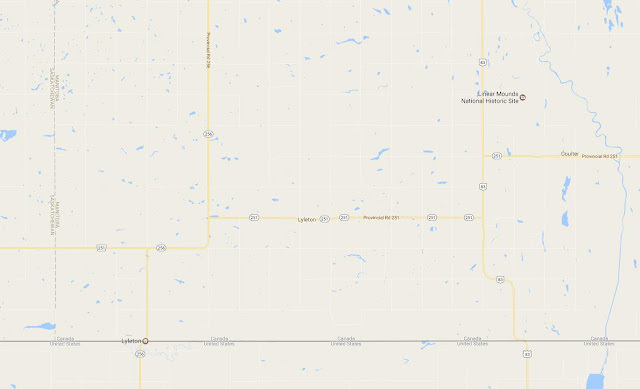 While New Brunswick has a more famous Magnetic Hill, where cars seem to roll uphill, Manitoba has one too! It’s on Harlington Road, two miles west of the Highway 487 turnoff to the Thunder Hill Ski Area, along the Saskatchewan border. Local residents say that you can put your car or truck in neutral, and with the brakes off, you start moving apparently uphill. Move over, Stonehenge! 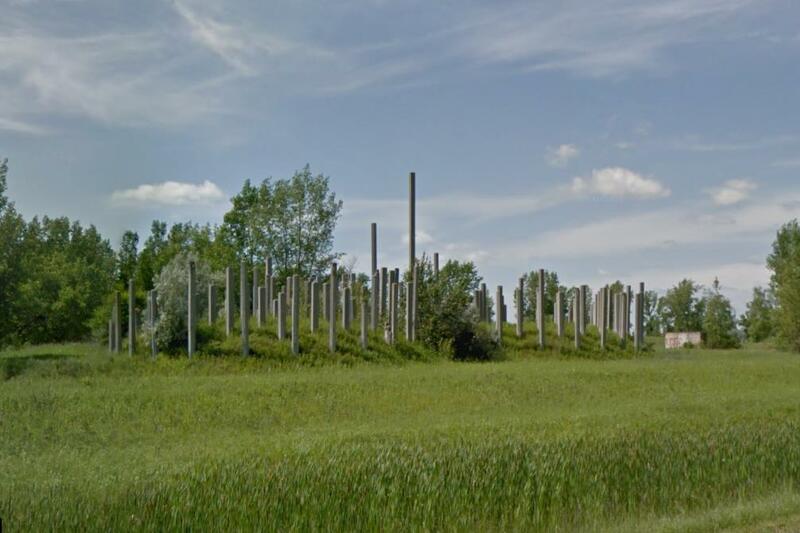 Winnipeg has Pilehenge! This mysterious, awe-inspiring structure is located on the outskirts of Winnipeg, on Sturgeon Road just south of Prairie Dog Trail near Centreport Canada Way. Clearly an ancient structure designed as homage to our alien ancestors, it was built by Inland Cement, obviously under guidance from extraterrestrials.